Your Park Hill PTSA welcomes you to the 2018-2019 School Year! We are excited for another fantastic year at Park Hill School! The role of the Park Hill Parent Teacher Student Association (PTSA) is two-fold. We bridge the gap between school and home by building community. We also raise funds to cover educational necessities that the district (DPS) does not cover. Last year was an AMAZING year! We raised over $200,000 and that money goes right back into the school to pay for essential people and programs that support our teachers and allow them to focus on your children. Get more information on our website! 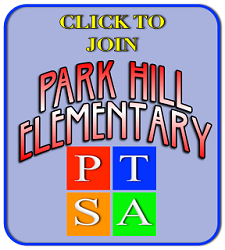 http://ParkHillPTSA.com is where you’ll find everything you could want to know about your PTSA. Check us out! Follow us on Facebook! 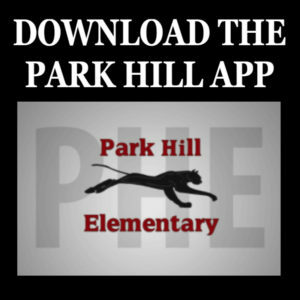 You can keep up with what is going on with Park Hill Elementary PTSA by following us on Facebook: https://www.facebook.com/PHEPTSA/. 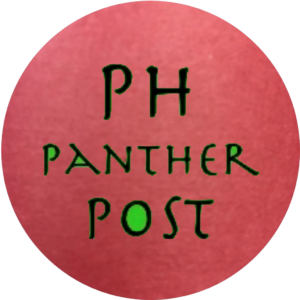 We will be posting information about volunteer opportunities, upcoming PTSA events, and school news. Family Directory: Don’t forget to sign up for, or release, your family’s listing in the Park Hill Family Directory sponsored by the PTSA. It’s a great way to get contact information for classmates when you’re looking for playdates and inviting kids to parties! 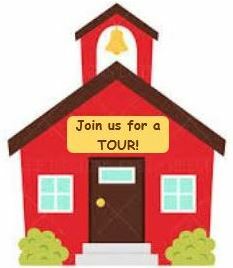 Go to https://www.myschoolanywhere.com/volunteer-new.a5w?vol=ParkHillElementary20264 and confirm your information. This database is confidential and used only by the PTSA for school sales – such as school supplies and yearbooks. The parent directory is OPT-IN only. All of your information remains private without your release. Catch up at our meetings! Everyone is invited to our monthly PTSA meetings, which are held the 2nd Thursday of every month at 5:30 p.m. in the library. The first one of the school year will be held Thursday, Sept. 13. Childcare (and chocolate!) will be provided. 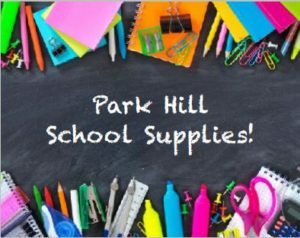 Support Park Hill Elementary at no cost to you! Click here for how to get started.